Show your love for Mickey with this ''I Heart'' Mickey Mouse Pin. Mickey might appear blue, but he sure doesn't feel that way by knowing you are making such a colorful display of affection! 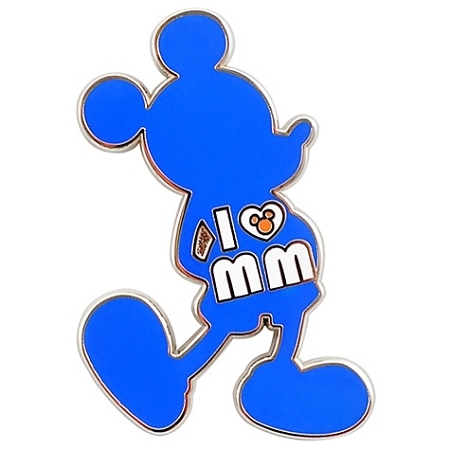 You'll feel good wearing this pin knowing Mickey's so close!